Its the location that sets Hotel Pine Valley apart from the crowd. 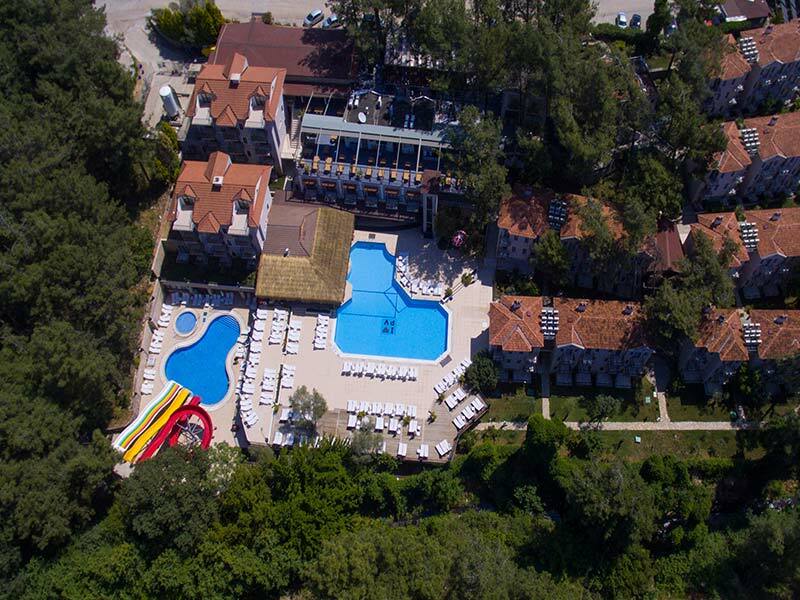 Set on a stunning hillside, this modern hotel boasts panoramic views and traditional architecture; as well as a plethora of on-site facilities offering something for all ages and tastes. 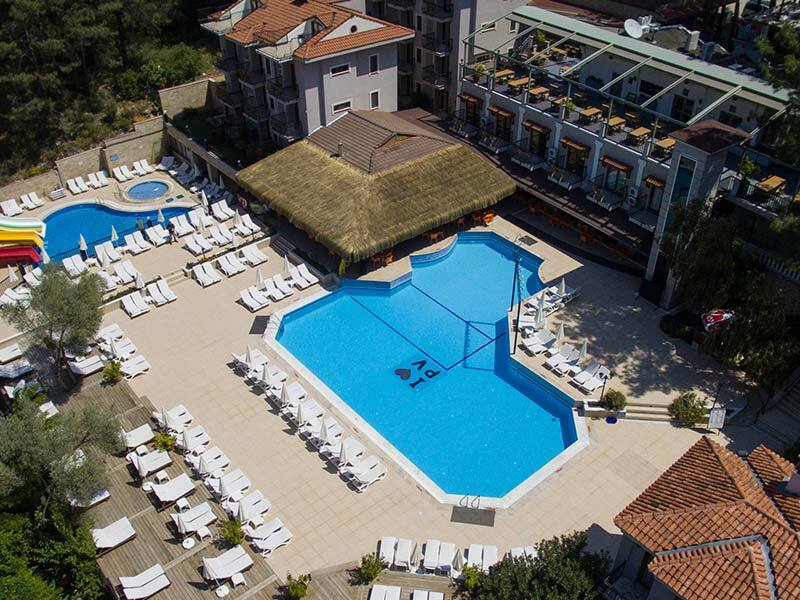 You cant miss the main pool lined with sunbeds and terraces - perfect for adults to soak up the sun while kids splash around in the paddling pool. Get your heart racing at the second pool with its family-friendly water slides or bury your feet in the golden sands of Olu Denizs famous beach. On dry land, discover a children's club for the youngsters and a spa for grown-ups. Inside, the apartments are stylish and contemporary. Expect all the welcome touches that add to your comfort, such as air-conditioning, minibar, and satellite TV. A balcony with panoramic views completes the picture. Savour flavours from around the world at the main restaurant, which offers buffet meals with local and international dishes. 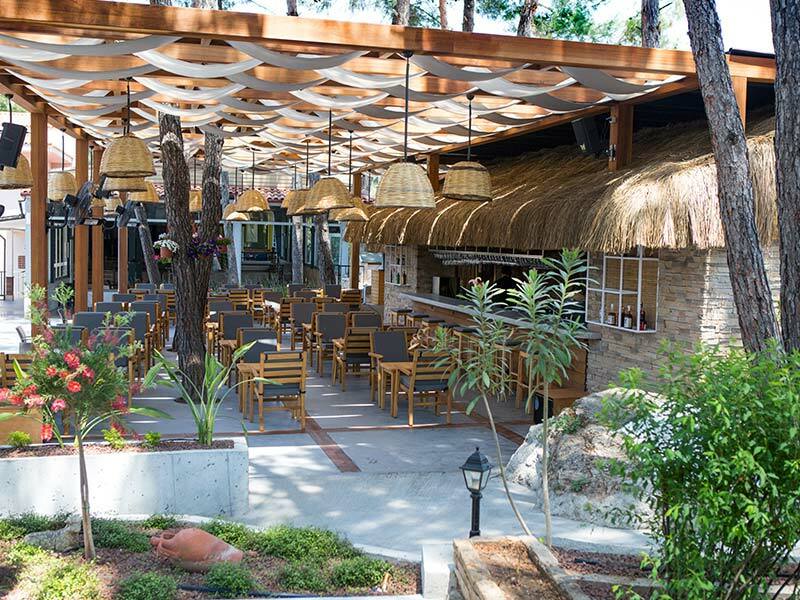 No need to wander too far for a drink; there's a bar beside the pool and another featuring a terrace. Evening entertainment hits the stage with local music and shows to enjoy. 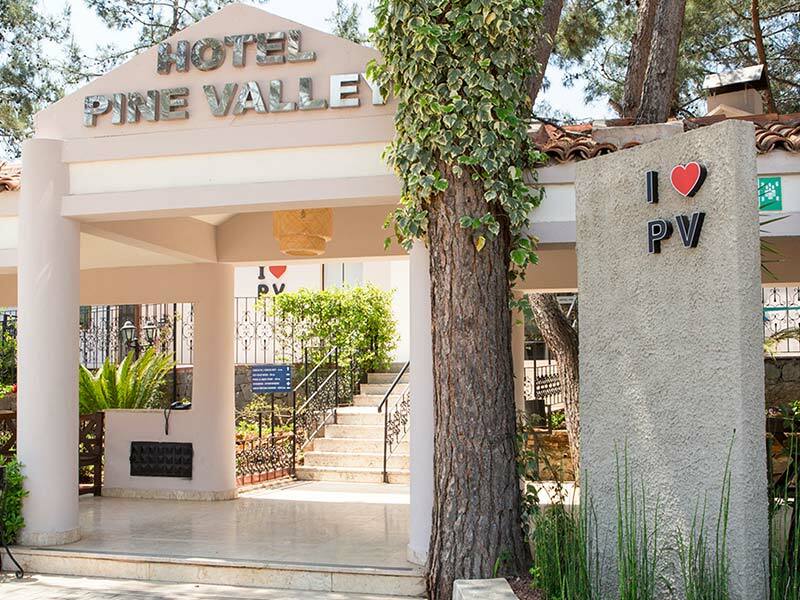 The facilities at Hotel Pine Valley include: large outdoor swimming pool, aqua park pool with water slides, sun terraces, sunbeds, parasols, and paddling pool. 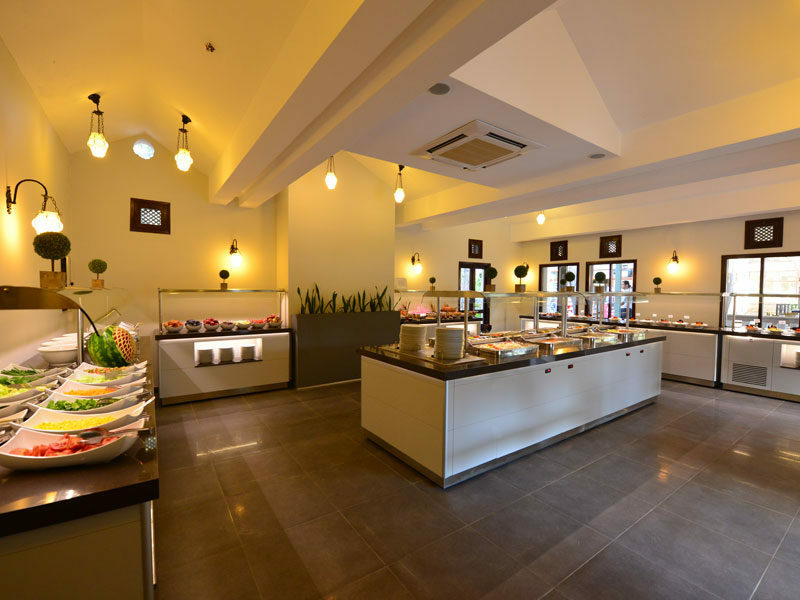 There are also two restaurants, two bars, children's club, car park, daytime animation programme, pool table, table tennis, and Wi-Fi connection. 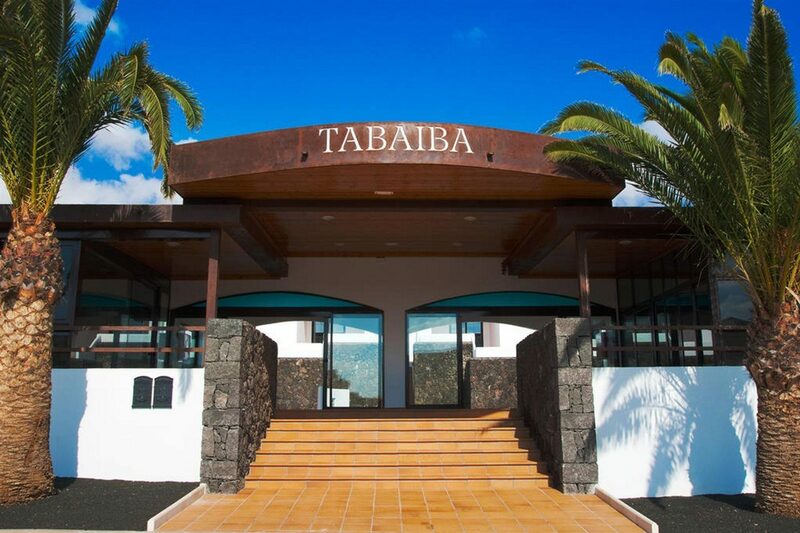 The 24-hour reception offers: private transfers, currency exchange, laundry service, and safes to rent. Pine Valley Spa features a Turkish bath and sauna. The hotel has 136 newly-refurbished guest rooms, comprising standard and family rooms and suites. 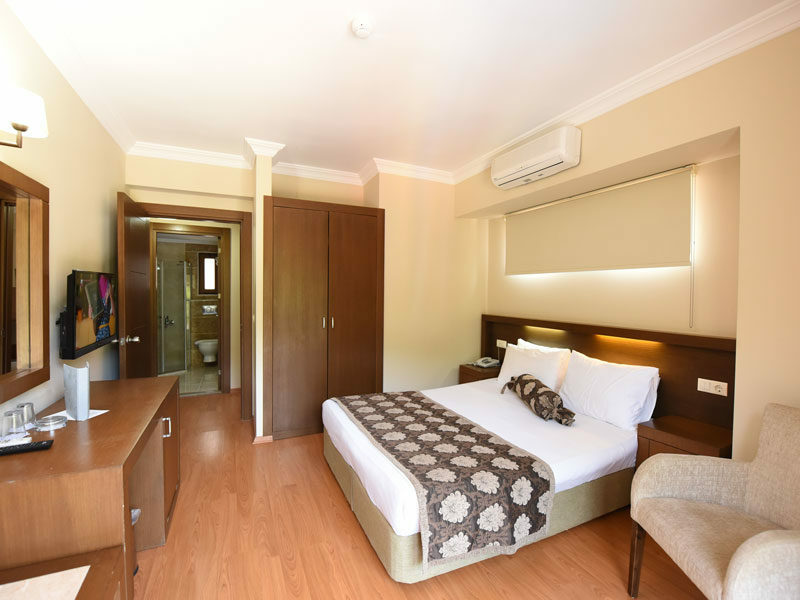 Standard rooms feature an en-suite bathroom, air-conditioning, hairdryer, satellite TV, blackout curtains, telephone, minibar, and balcony. Start the day with a buffet-style breakfast from the main restaurant. The a la carte restaurant is open for dinner with a choice of Mediterranean dishes to savour. A full menu of hot and cold drinks are served at both the Pool Bar and Terrace Bar. The evening entertainment includes live music and traditional folk shows. The hotel was just about average and not a 4 star as on trip advisor. No tea/ coffee making facilities in the room. Had to change room after 2 nights due to sewage smell coming from the shower drain. The second room was better but think there is a problem with the drainage system. Turkish Bath area very disappointing , again very bad odour in toilet area and generally needs a face lift. Booked B & B and breakfast poor, best was the pancakes. The staff in the front desk not very empathetic and came across like they did not care and no apology when we had to move room. very good clean relaxing good location staff were very good and did not pester you,they just let you get on with your holiday. Lovely hotel good location but a standard room is very small only enough room for 2 people. Very lovely hotel and staff. Only issue for us was you had to pay for wifi. Made us gi out nore to other places which gave free wifi. Only a little thing.